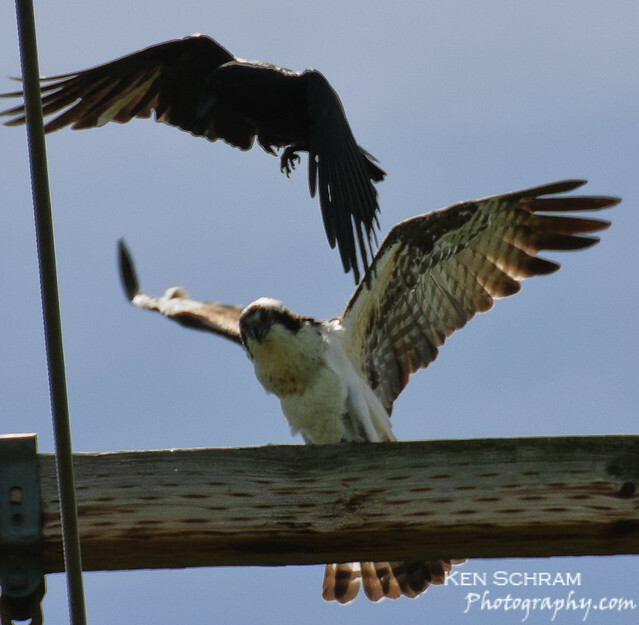 This week's image shows a crow trying to steal lunch from an osprey. See what you can do to improve upon the original title "Stealing Lunch Money" by adding your own title the to comments section. Your title is just perfect!